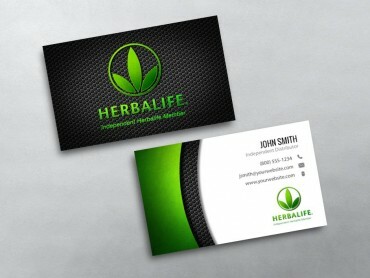 With the number of Network Marketing companies in the world, have you ever wondered how you can make your business stand out in the competition? 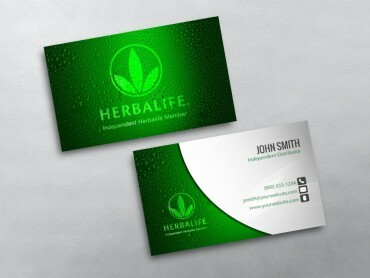 Well, a great HerbaLife business card is an invaluable marketing tool that can effectively help make a huge first impression on the target audience. 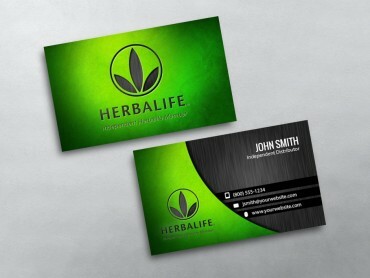 If you’re looking to improve your visibility and image, then the smart decision is to choose one of our custom HerbaLife business card templates to create a new look for your marketing efforts. 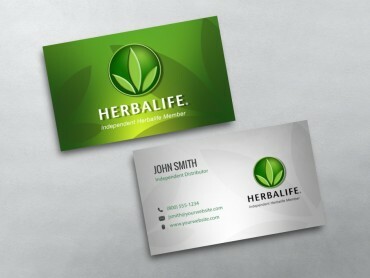 In this age of the Internet, a business card may seem outdated, but, if designed creatively and employed strategically, your Network Marketing business card can prove to be the best marketing tool that can be more memorable and effective than a cleverly worded email or a splashy website. 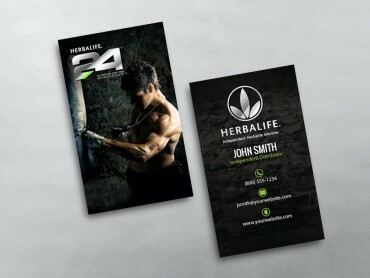 Remember, your HerbaLife business card is your best chance to make yourself memorable and give your target audience a permanent image of your business. 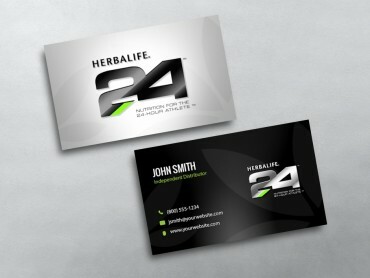 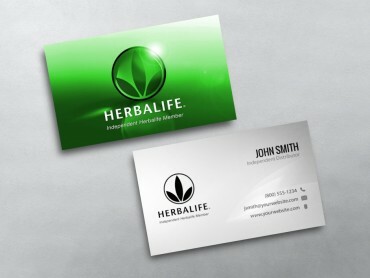 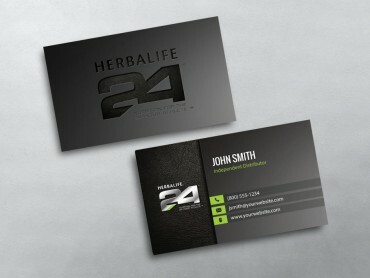 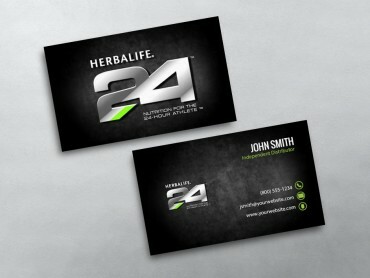 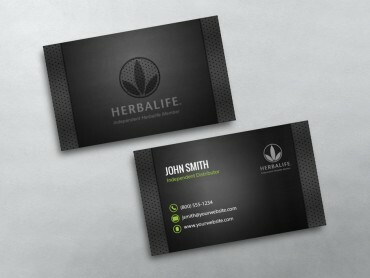 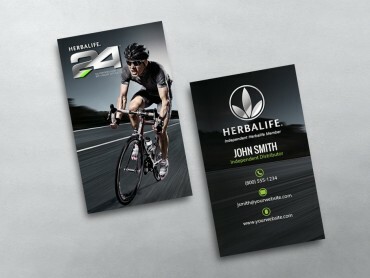 An ideal HerbaLife business card is one that is self-contained and not too overloaded with irrelevant information. 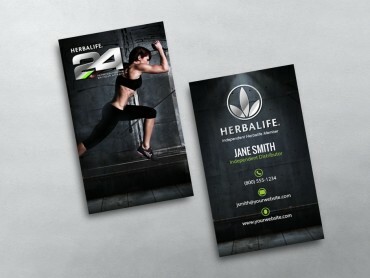 You should only have critical information that can immediately attract attention of the prospects and is easy to read that your target audience does not find it difficult to comprehend. 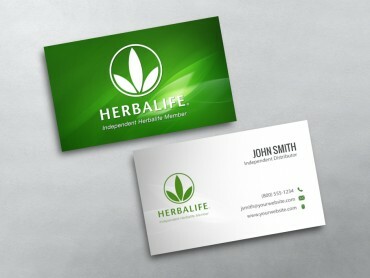 So trust MLM-Cards.com for all of your Network Marketing business material needs.